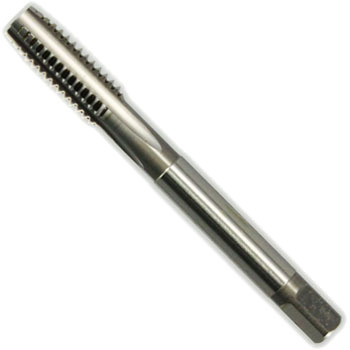 Inch taps are not put in the shop so much, this is the highest sharpness with good material. This review is about item#52872697. I ordered urgently to make parts. Other taps were goods to be ordered but this tap was delivered in 3 days because there was inventory item. This review is about item#40814961. Ignition plug hole processing of cylinder head of model engine. The quality of the tap was very good. This review is about item#40814882. Since it was a special tool tap called Unifi's ultra-fine eyes, it did not change from the tooling dealer who went in and out on a delivery date, so I ordered it here. It was good to be able to choose treatment with middle and raised. This review is about item#40815415.